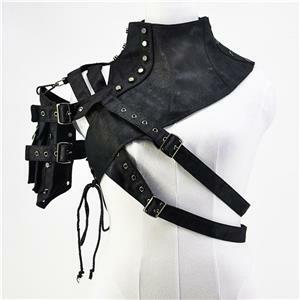 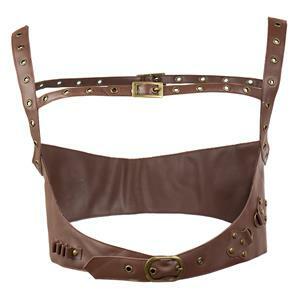 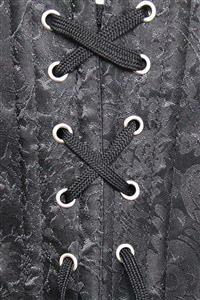 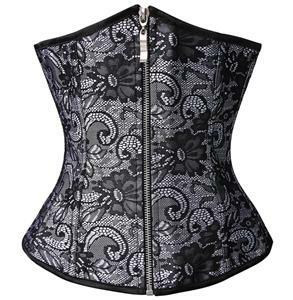 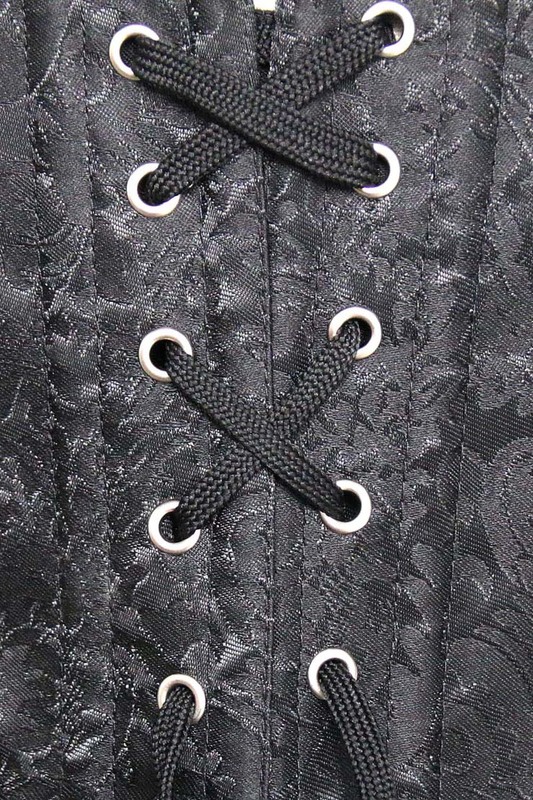 If you want to buy cheap and high quality corsets, that is a good choice. 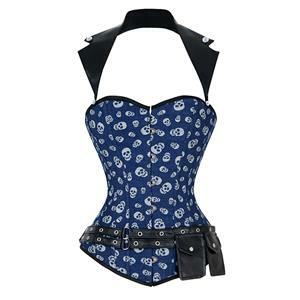 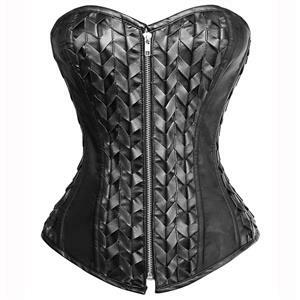 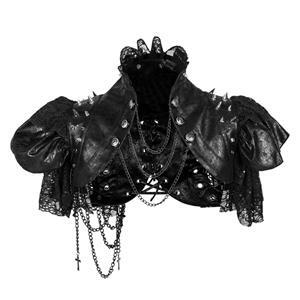 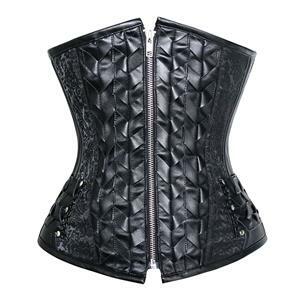 Women's punk fashion black steel bone underbust corset, with high quality artificial leather and jacquard weave fabrics in front and two side trim, zipper-up closure in the front convenient to change, lace-up in back, matching g-string. 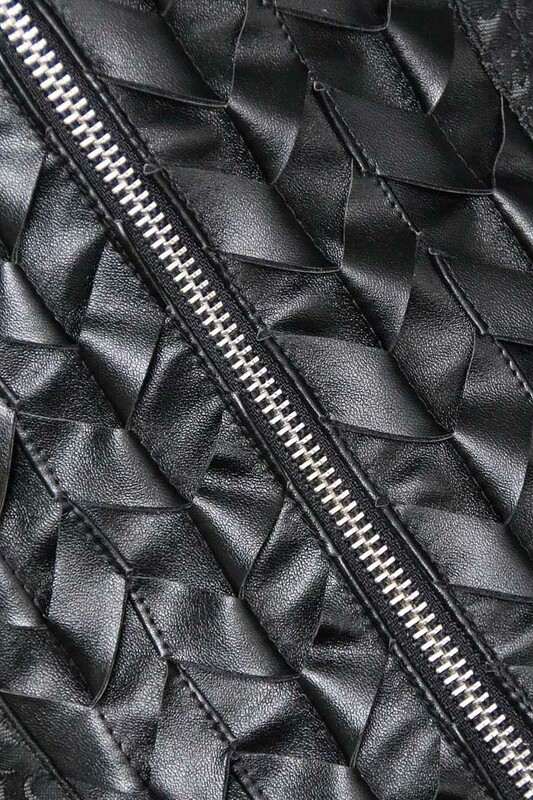 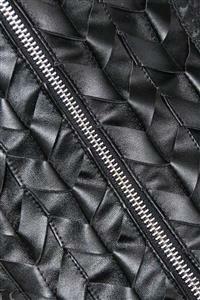 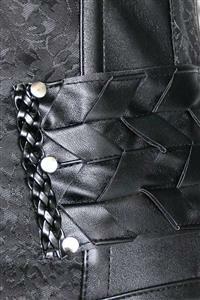 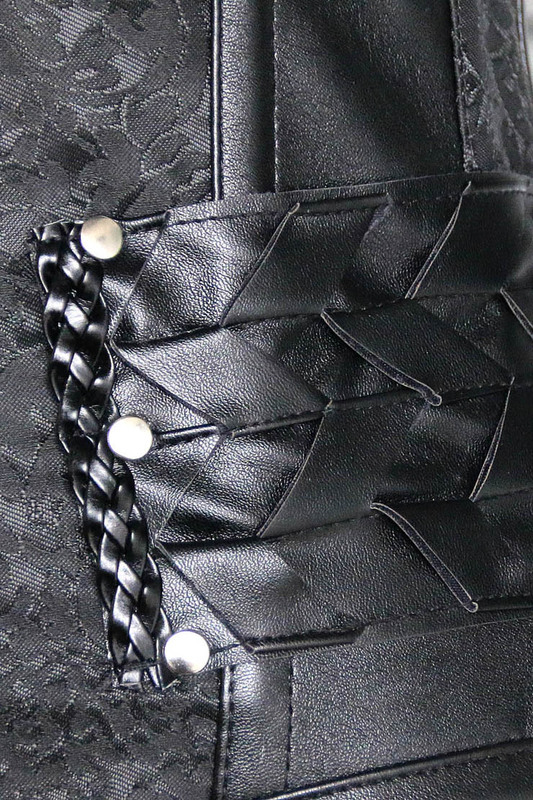 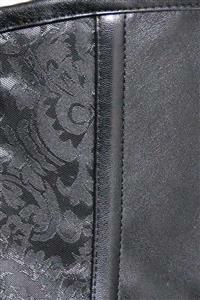 Material: Artificial Leather, Jacquard Weave, Artificial Silk. 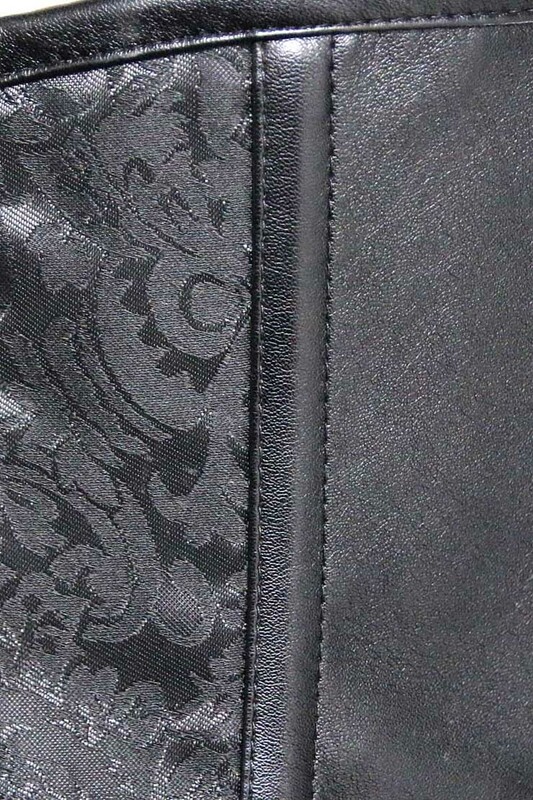 Size Chart Updated On 11st, February, 2018.